Sweeten up your life with this course that highlights how to make and infuse honey and how to use the golden syrup in sweet and savory dishes. The only insect-produced foodstuff that is consumed by humans, honey has a lengthy and storied history. Cave paintings in Spain from as far back as 7000 BCE depict early beekeepers, and the honey bee was a crucial symbol in Ancient Egyptian hieroglyphics. The Greeks and Romans thought that honey was a gift from the gods, and Napoleon emblazoned his standard and robe with the industrious insect that produces it. Honey has more than 300 domestic varietals alone. The flavor of honey varies depending on the flower from which it originated, and honey can be infused with other flavors from herbs, spices, and fruits. The bees that produce the viscous delight are an integral part of our ecosystem that is responsible for pollenating flowers. This course will elevate your respect for both this remarkable creature and versatile ingredient, which can be a crucial component in both sweet and savory dishes. Tony Ferrari is the co-founder of San Francisco’s Hillside Supper Club. 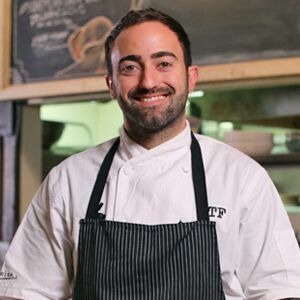 Chef Tony maintains at Hillside a strong commitment to sustainability and locally sourced ingredients. Also crucial to the Hillside experience is the notion that food is a social occasion, something to be shared and savored with others. 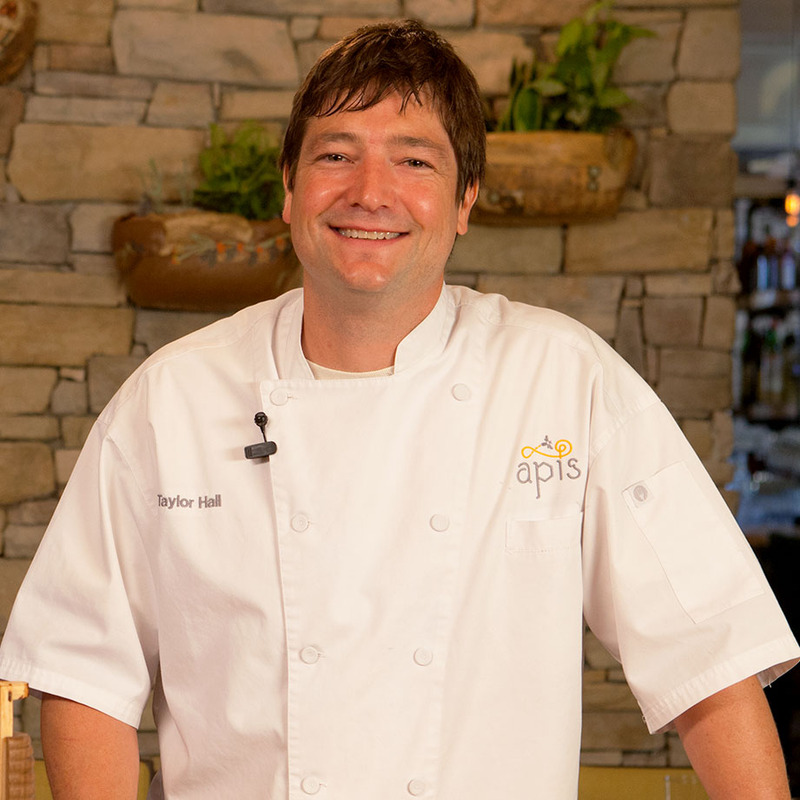 Taylor Hall is the chef and owner of Apis Restaurant & Apiary, a bee-centric dining establishment located outside of Austin, Texas. 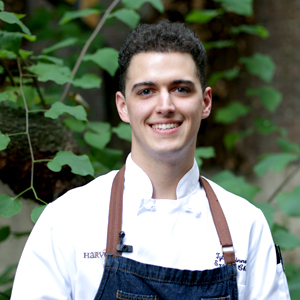 Chef Taylor specializes in making elegant seasonal fare, inspired by a deep appreciation for the natural food cycle. 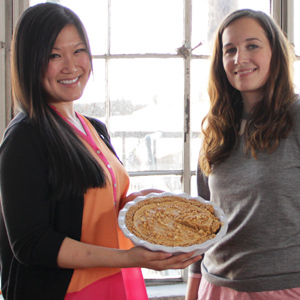 Teri Lyn Fisher and Jenny Park are the creative talents behind Spoon Fork Bacon, a visual love letter to the food obsessed. Nominated for Saveur Best Food Blog in 2013, their collaboration highlights Teri’s photographic expertise and Jenny’s culinary precision. 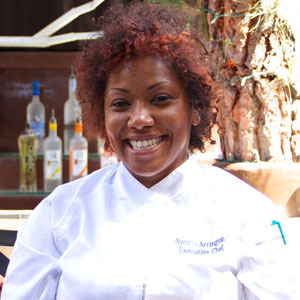 Nyesha Arrington is a young, classically trained chef whose accomplishments include numerous food competitions including “Chef Hunter,” “Top Chef,” and “Knife Fight.” She has twice been named to Zagat’s “30 under 30” list of rising chefs.